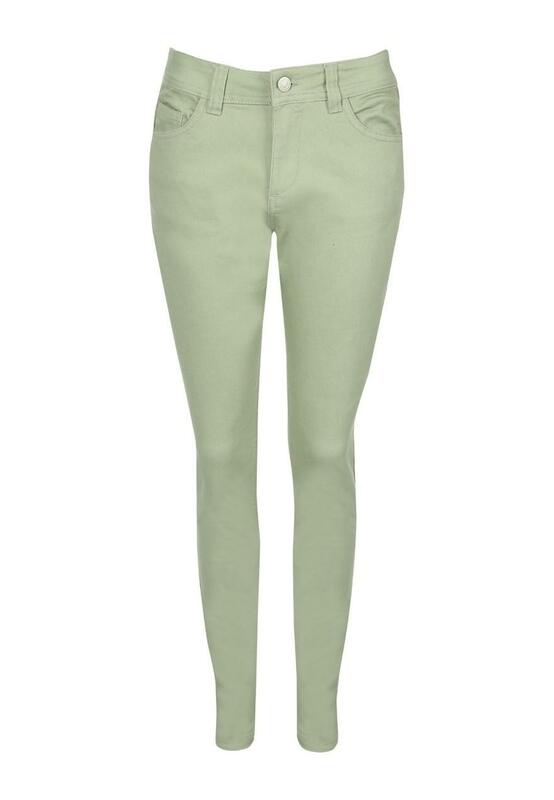 Complete your wardrobe with a pair of essential coloured skinny jeans. A key wardrobe essential that will hug the leg and taper to the ankle creating a long and lean silhouette. 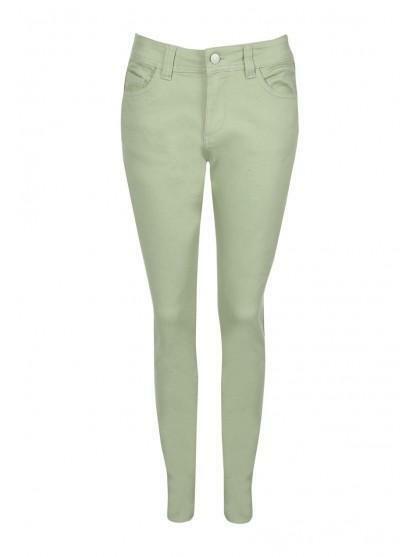 These skinny jeans will go with everything from casual look to nights out and last from one season to the next.